We’d like to say a huge THANK YOU to all of you! Thanks to your hard work we have raised an incredible £411,311! We want to say a big thank you to everyone that donated to this project; your generosity means that we will be able to extend our life-changing care to many more patients in need of our care. 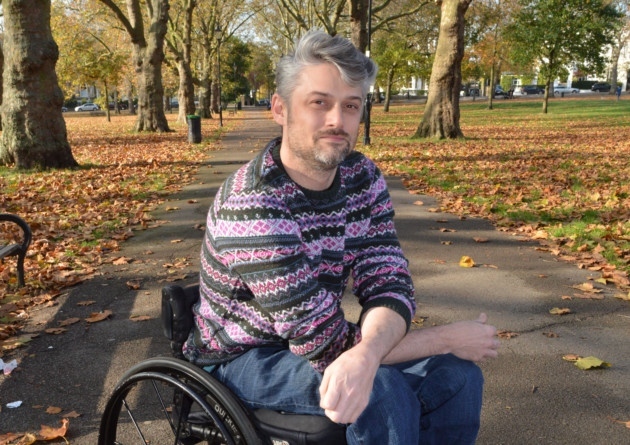 Patients like Marcus, whose story has resonated with so many of you. As Marcus has said, ‘Stanmore gives you life again.’ Thanks to your donations, we will be able to do that for so many more patients. Payment will be taken from your account on Monday 21 November by our payment processing provider, Stripe. If this appears on your bank statement or is queried by your bank, please be assured that it is our payment system transferring your pledged amount to the Charity. We will be sending out information for those of you that have requested Rewards on Monday 21 November. If you have any questions or problems, please contact the Make It Possible Team on 020 8909 5362, or email us at makeitpossible@rnoh.nhs.uk. Thank you once again for your amazing support and generosity over the past 8 weeks. We have been incredibly humbled by your response to this project. We are so excited to announce that we've reached our minimum target of £200,000! This is fantastic news and completely down to your hard work and generosity - we can't thank you enough! We want to get all the way to £400,000 by the deadline on Friday so we're now looking for match funding for the remaining amount. If you, your employer, a local business, community group, or anyone you know would be interested in match funding even part of the remaining £120,000 that we still need to raise, please get in touch on 020 8909 5362, or email us at fundraising@rnoh.nhs.uk. Thank you again for everything you've done so far! There are just a few days left of the project and all of the money raised will go towards helping patients in need of our specialist care. Patients like Will Pike, who came to us after falling 60ft trying to escape a terrorist attack in Mumbai. You can read his amazing story here. Thanks again for all of your hard work - we have been astounded by your response to this project and could not have reached this fantastic total without you. BIG thanks to everyone that's donated and shared this project - we've raised an incredible £161, 236 to date! However, there are just 5 days left of the campaign and we have £40,000 left to raise. We need as much help as possible to raise that money so please do keep sharing the project with friends, family, colleagues - anyone that you think would be interested in this project. Lots of our ambassadors have been showing their support for this project - you can hear David Holmes, former stunt double for Daniel Radcliffe and SCIC patient, on BBC Radio Essex yesterday talking about this campaign - give it a listen from 2hrs 17 onwards! Thank you again for all of your support - we really do appreciate each and every one of your pledges! With your help, we can really push for these last 5 days so that we can get to our £200,000 minimum target. 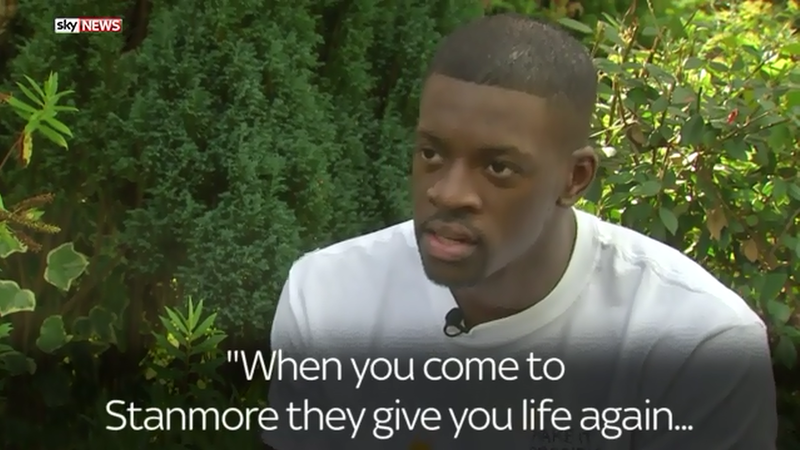 If you didn't catch him on BBC London News yesterday lunchtime, you can watch Marcus, the star of our campaign, being interviewed here on our YouTube channel! Thank you all for supporting the campaign - we're really close to the end now so we need as much help as possible to get to our target. Anything you can do, from telling a friend about the project to sharing it on social media, would be a huge help! Just 3 weeks left until the campaign ends! We need to raise £81,500 before 7 November to make sure that the expansion goes ahead. We are incredibly grateful to everyone who has already pledged, shared the campaign, shared the video, or even just told someone else about what we're trying to do - you've helped us achieve an incredible amount in such a short space of time. We aren't quite at the finish line yet though. We need you to promote the campaign to everyone that you know and everyone that you come across. Even a £1 donation has the potential to transform lives. You can make a real difference in the lives of spinal-cord injured patients in need of our world-class, specialist treatment. Thank you so much to everyone that has already pledged to the campaign - we really appreciate it! The amount we've raised so far would be enough to cover two new single rooms which is amazing! However, we still have a way to go before we reach our £200,000 minimum target so please keep sharing the project with everyone that you know. 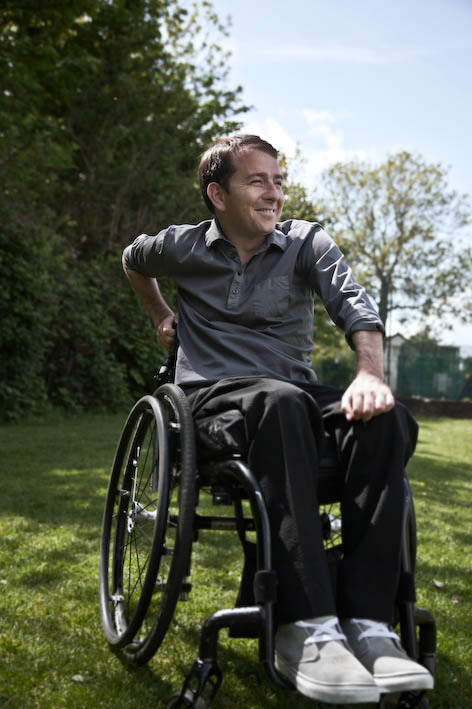 With your help, we can transform the lives of our spinal cord-injured patients.